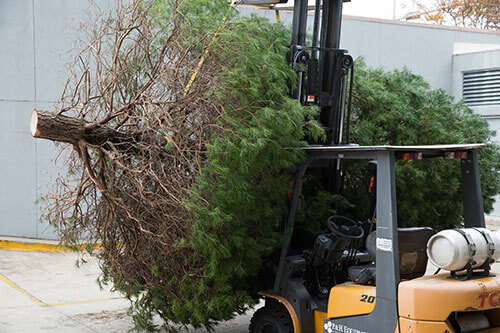 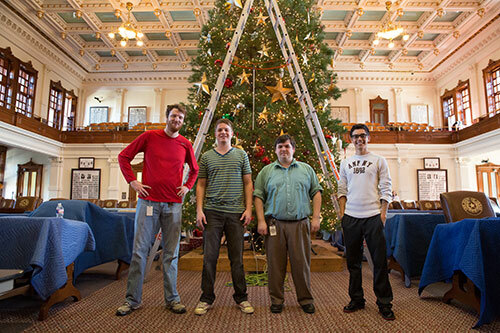 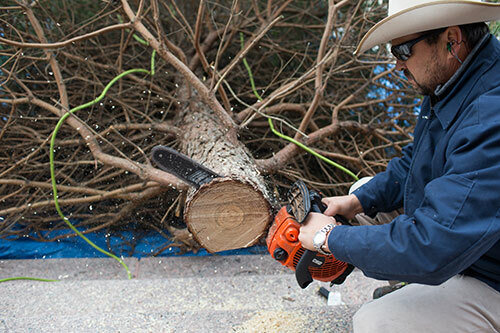 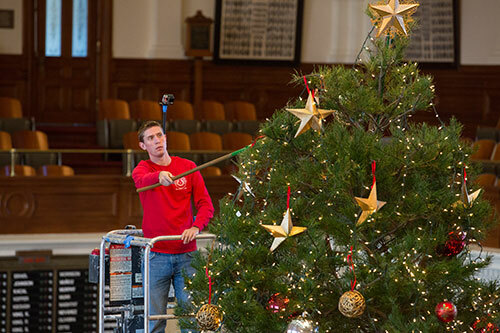 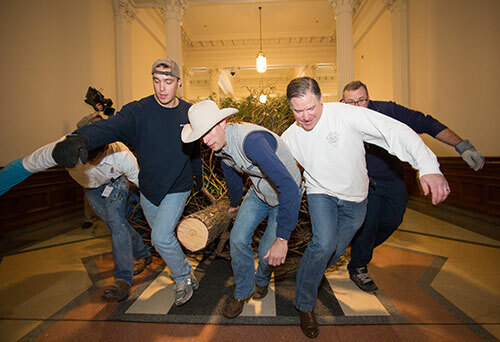 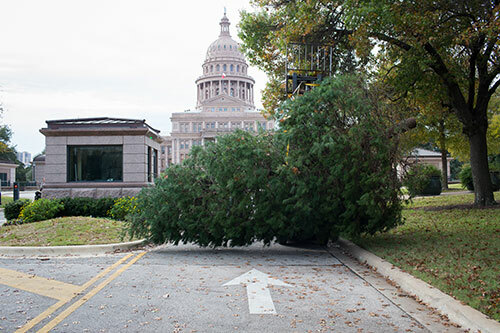 The holiday season has begun in earnest around the Texas Capitol with the arrival of Texas-grown Christmas trees that will be placed throughout the historic building. 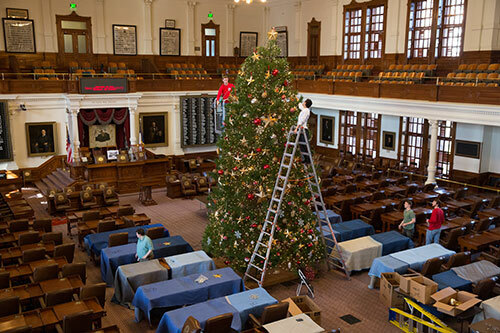 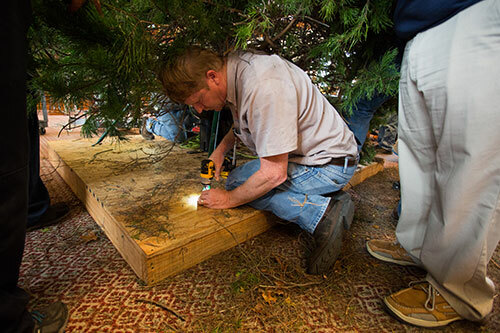 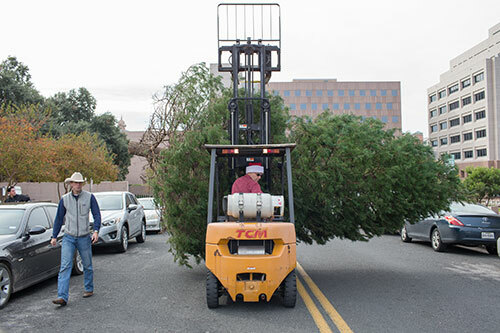 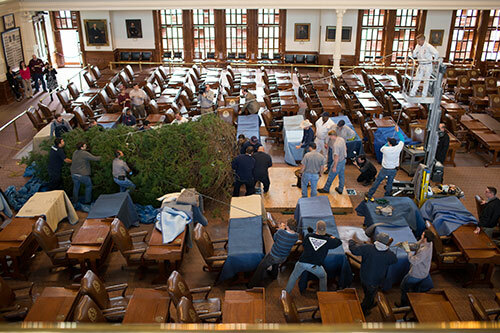 On Tuesday morning, a 26-foot tree from Marshall Cathey's farm in Denison will be moved into the Texas House chamber. 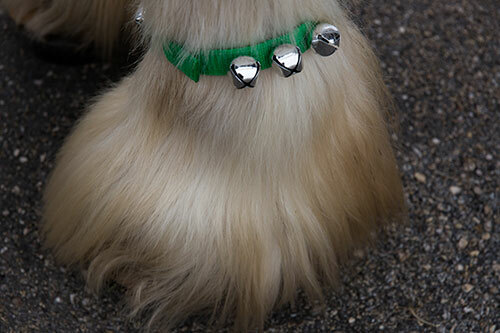 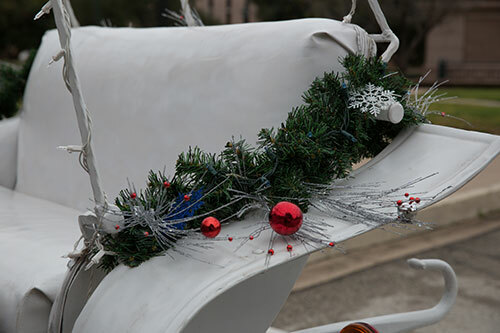 It will be adorned with lights and ornaments throughout the week. 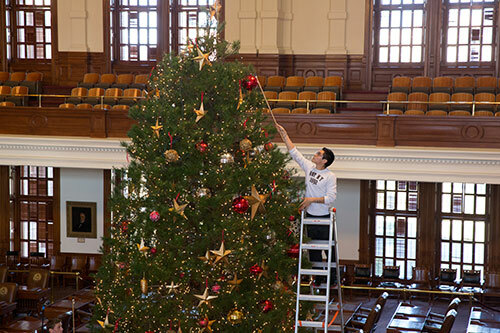 At noon Friday, spouses of House Members will hang ornaments from this year's District Ornament Project, which invites each Member to commission a constituent to decorate an ornament that reflects the unique character of his or her district. 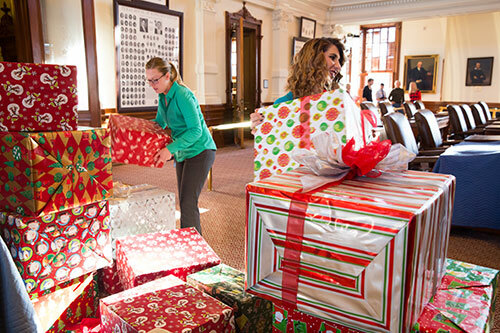 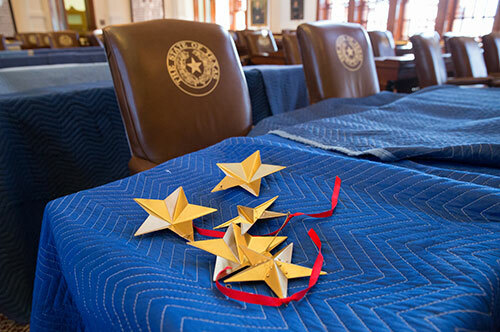 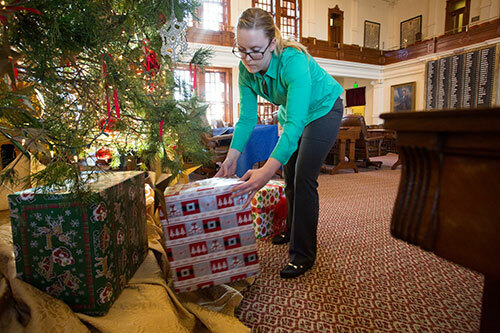 "There is no time like Christmas time in the Texas House," said Julie Straus, wife of Speaker Joe Straus. 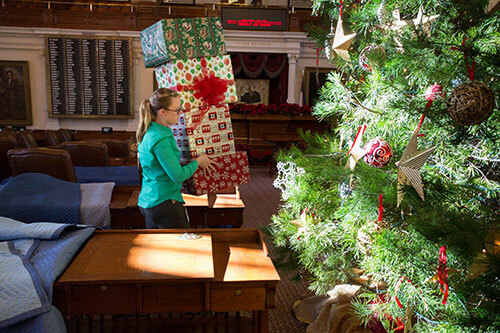 "The magnificent trees, combined with ornaments from every region, serve as powerful illustrations of the state's beauty, diversity and heritage. 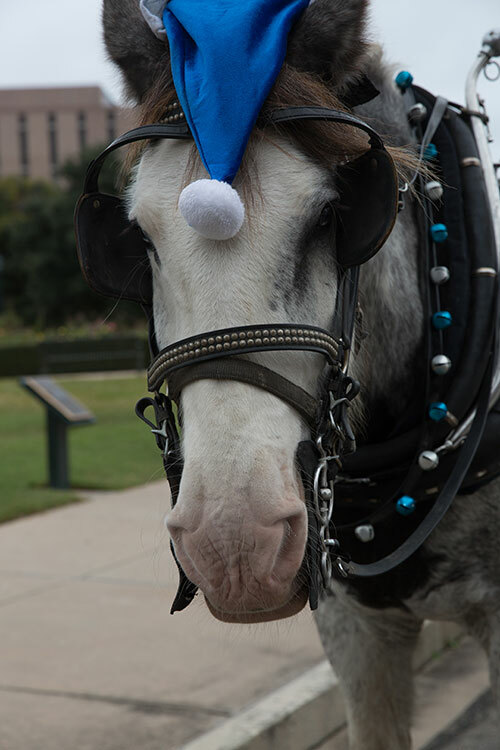 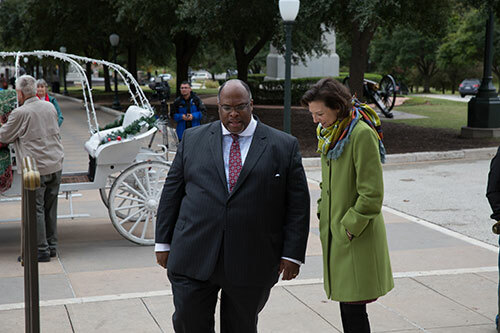 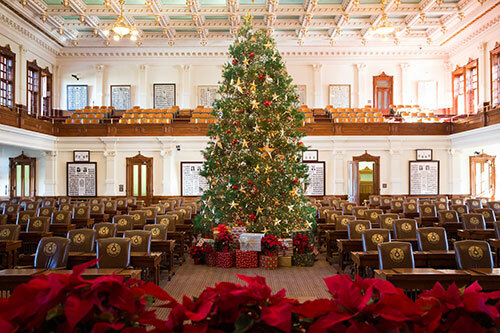 I encourage everyone to visit the Capitol during the holidays and experience the magic of the season in a uniquely Texas way." 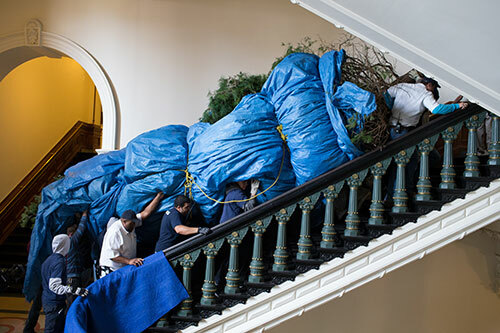 The House Chamber tree arrived Monday. 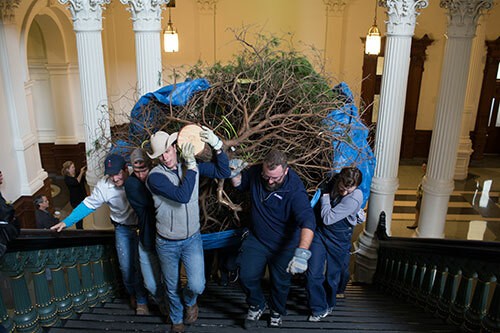 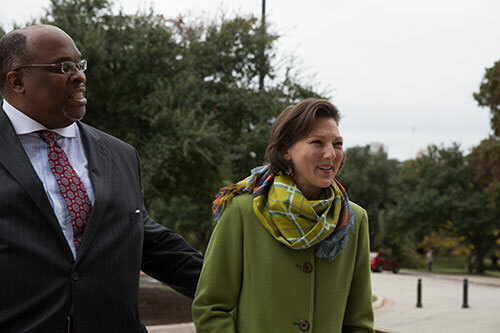 Also Monday, Mike and Beth Walterscheidt of the Texas Christmas Tree Growers Association (TCTGA) delivered three seven-foot trees Monday for use by the House, Senate and Governor's Office. 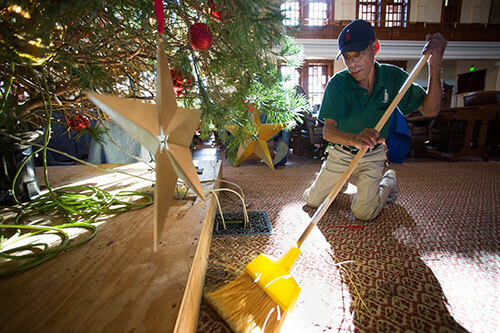 The House tree will be placed Tuesday near the entrance of the Capitol Grill, where it will be used as part of the Angel Tree campaign to collect toys for children in foster care. 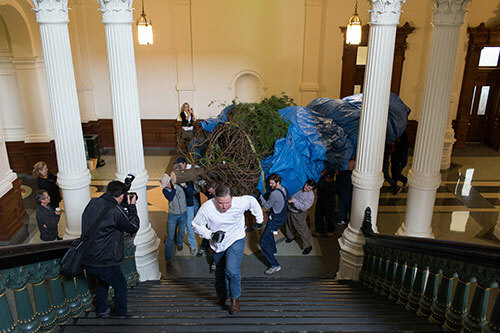 Mr. and Mrs. Walterscheidt also delivered two 10-foot trees from their farm in Elgin to be placed behind the House and Senate chambers. 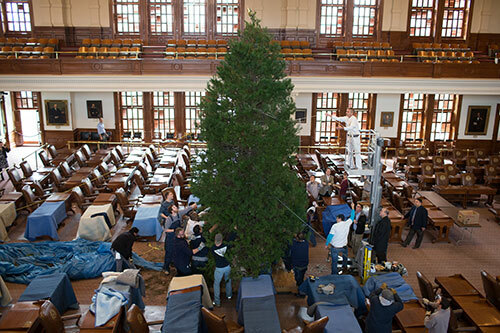 The House tree will be placed in the back hall behind the chamber on Tuesday. 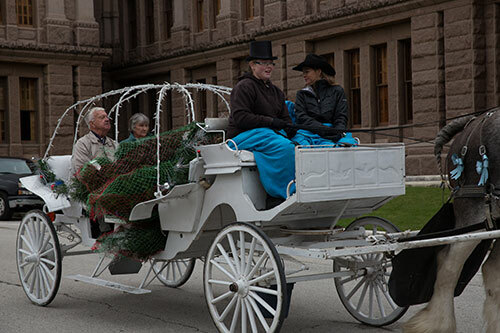 Mrs. Straus, along with Senate Secretary Patsy Spaw and Coby Shorter from the Governor's office, greeted the Walterscheidts on the south steps of the Capitol on Monday morning. 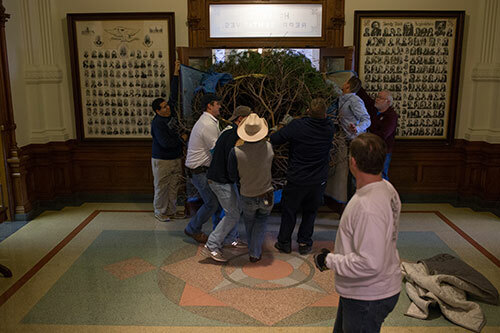 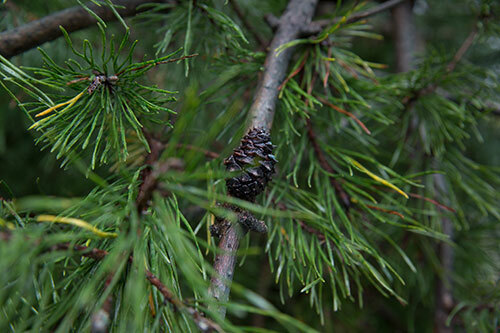 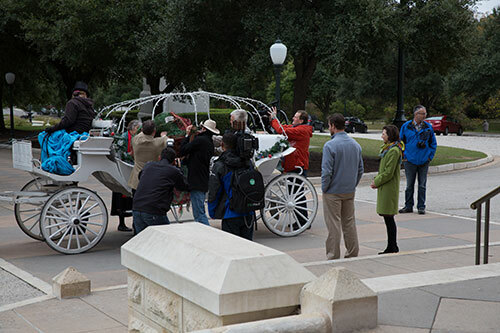 "The Legislature has a wonderful partnership with Christmas tree growers in Texas, and that partnership helps the Capitol become even more beautiful during the holiday season," Mrs. Straus said. 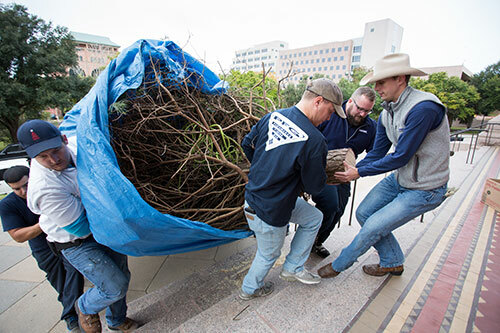 "I want to thank TCTGA President Kenneth Radde and all of the Texans who supply these beautiful trees. 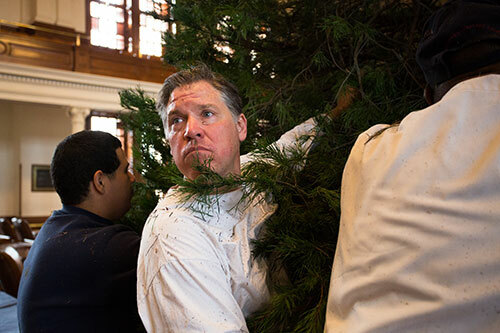 Joe and I are grateful for the dedication of everyone who works to make the Capitol such a special place this time of year."